"Every generation has the right to build its own world out of the materials of the past, cemented by the hopes of the future." 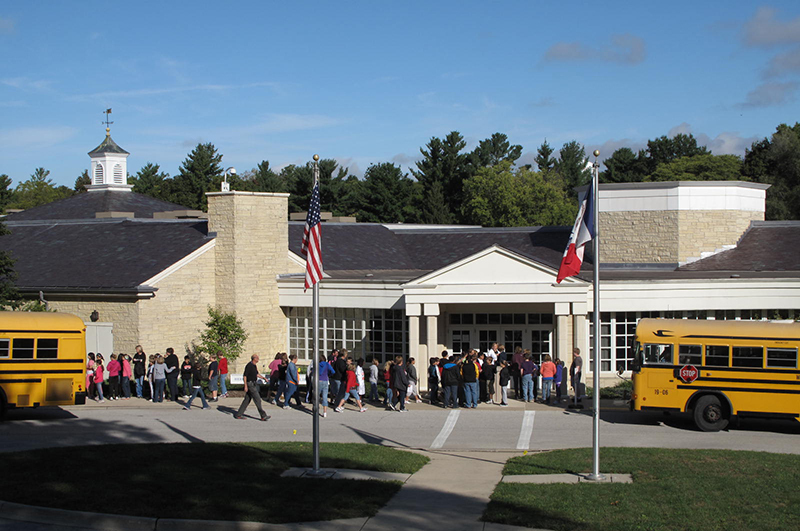 Make arrangements for a school field trip, access bus grant information, student activities and programs. 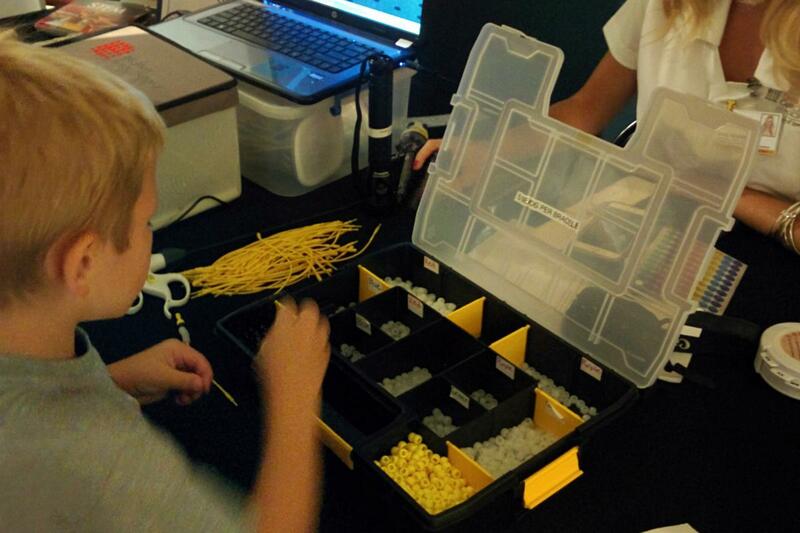 STEM Days at the Hoover Museum provide a cor-driven approach to learning about science, technology, engineering and mathematics. The Hoover Museum is committed to assisting students with their NHD projects. 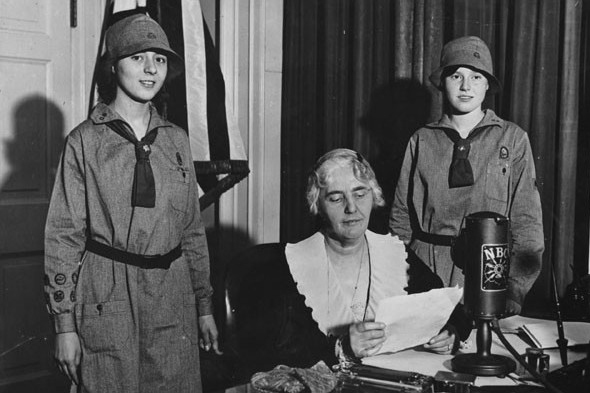 First Lady Lou Henry Hoover joined the Girl Scout movement in 1917 and remained involved until the end of her life. 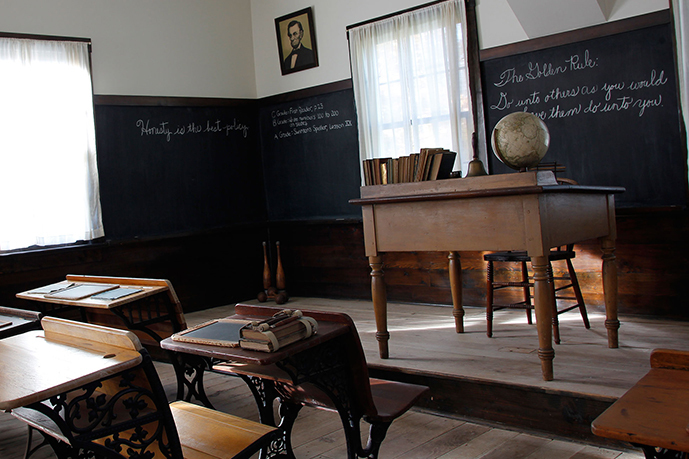 Lesson Plans available for use. The collection of the Rose Wilder Lane Papers reside at the Hoover Library. 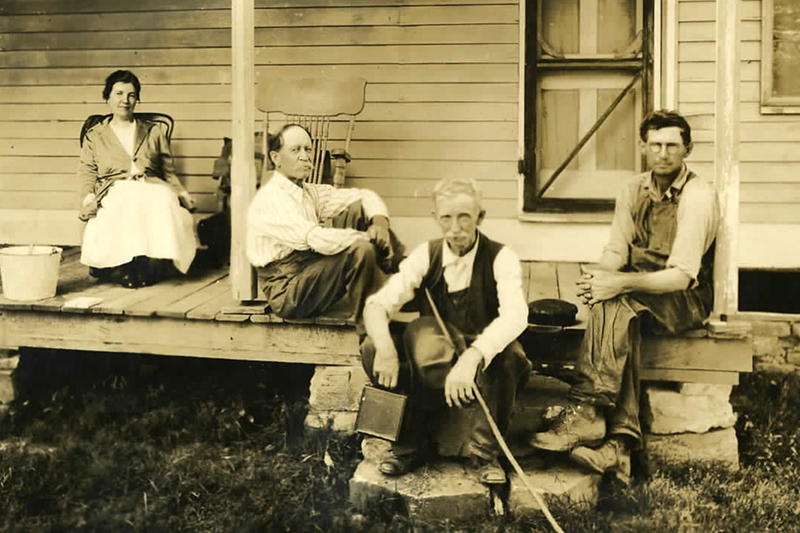 Rose was the daughter of Laura Ingalls Wilder.